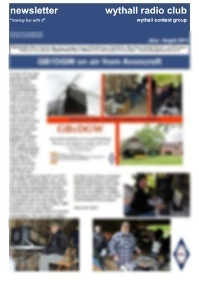 wythall radio club | Another Wythall Radio Club Winner! 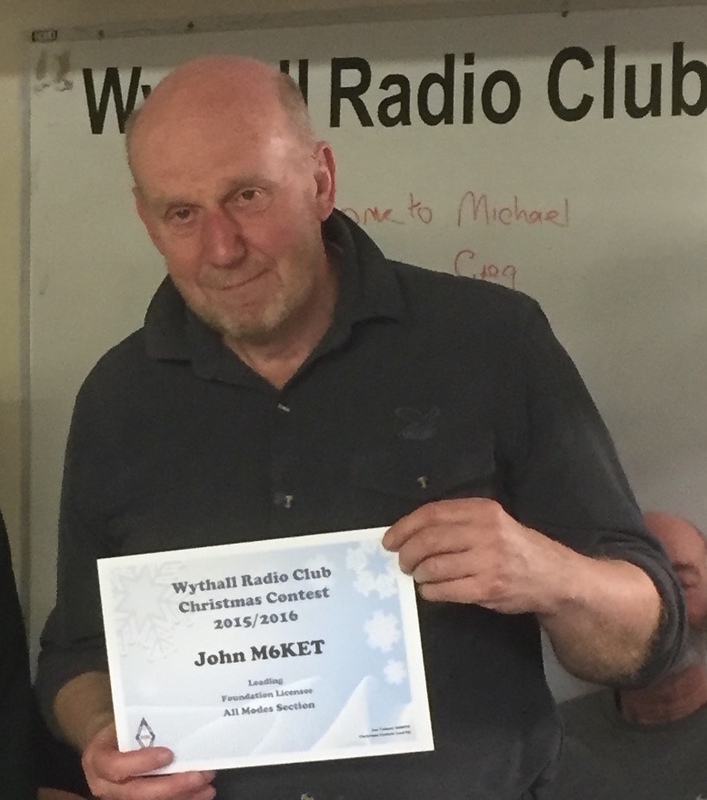 Further to the post about Mark M0LXQ below, it’s now the turn of another Wythall Radio Club member John M6KET, to be a winner! John runs our well-known Morse Training Classes on Tuesday evenings here at Wythall and we congratulate him on a great day out and a new piece of kit for the shack!